Kelly: This tournament was truly amazing. Like Tyler said it really feels like we’ve broken through the Chinese glass ceiling. 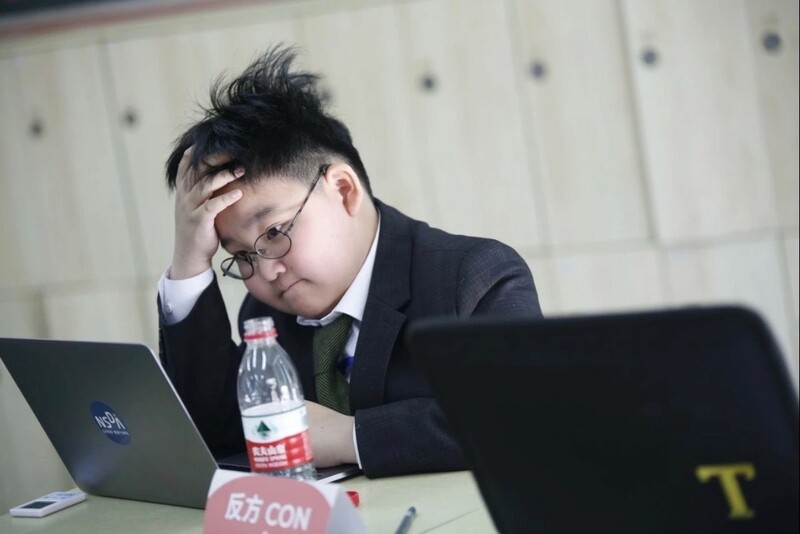 Regardless of the wins and losses, this tournament really changed the way that ADL was viewed in China. 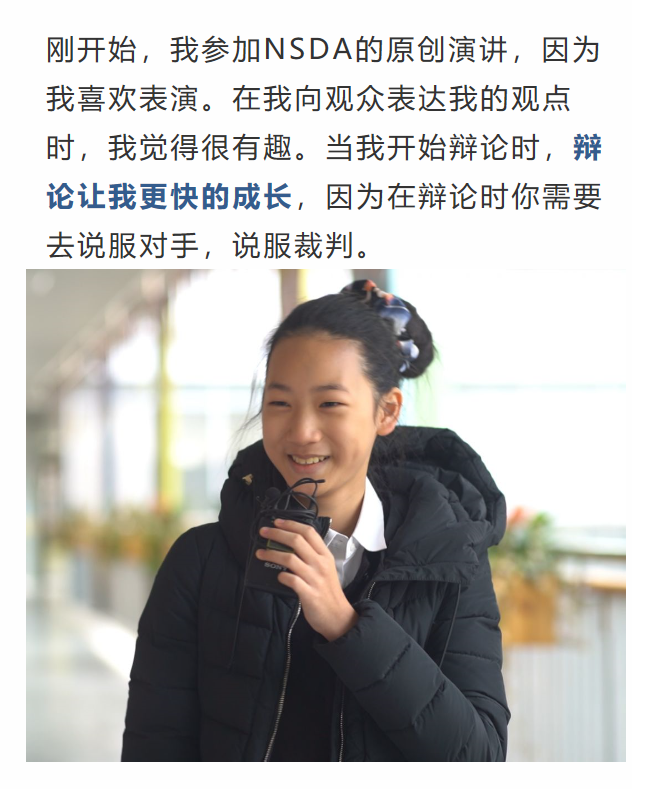 I felt like China now knows what our kids are capable of and there is a visible change in their attitude towards us because of it. The fact that so many of our kids were featured in the finishing slideshow proves how far we’ve come. More importantly though, none of this would have been possible without Ms. Jessie, Tyler, and Brandon. 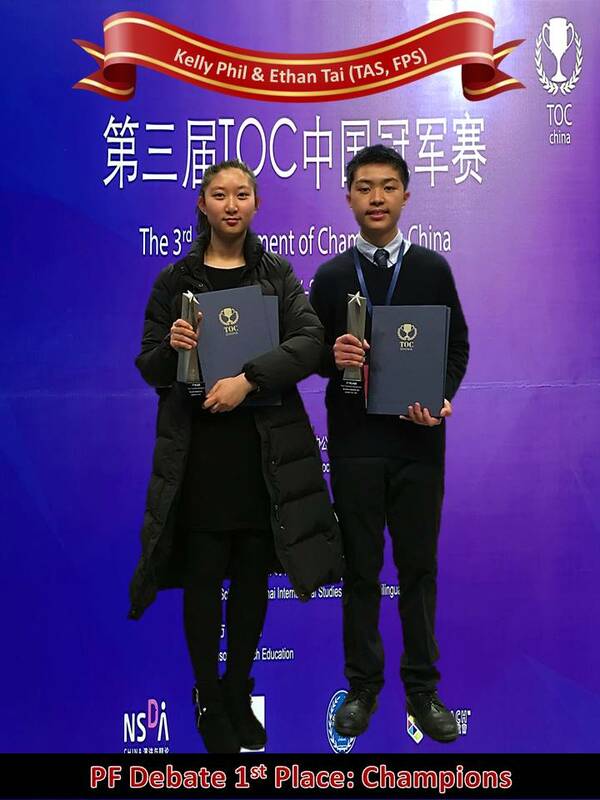 Ms. Jessie’s sacrifice during the Beijing tournament when she walked everyone through speaking drills and her constant motivation really had a big effect on many of our wins. 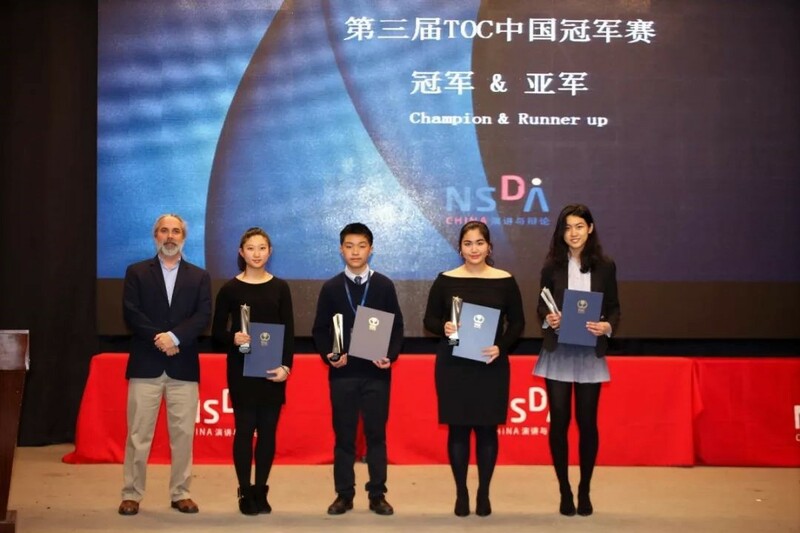 And it’s only been a year since Tyler first came to ADL during last year’s China TOC’s and already it’s clear how big of an effect he’s had since then. His research and last minute card cutting was beyond helpful and was one of the biggest reasons as to why we’ve had so much success. Also, Brandon’s strategies and coaching before our late Elim rounds were honestly invaluable and I can’t thank him enough for it. Most importantly, I wanted to thank the community that had supported us through this entire tournament. Regardless of whether we won or lost, the fact that everyone always wanted the best for each other and were always there in times of need really shows how great this community is. From the middle schoolers who cheered the loudest every time someone got an award to the coaches that stayed up late to cut extra cards for us, none of this would have been possible without you. Few other schools or organizations can say the same thing and I’m proud to be a part of this one!!! Thank you all so much !!! Ethan: I would like to thank all the parents who took care of me for the past few days! I am very grateful to be part of such a supporting community. Also thanks to tyler and brandon for helping me become a better debater. To the young er debaters: you’ll wreck the competition next year, keep up the good work💪🏽💪🏽We’re about to fly now, so see y’all back in taipei! Brandon: The number one seed at this tournament said that Ryan and Mira were the best debaters that they debated at this tournament. Tyler: I am so proud of you all! We are on the flight headed home. 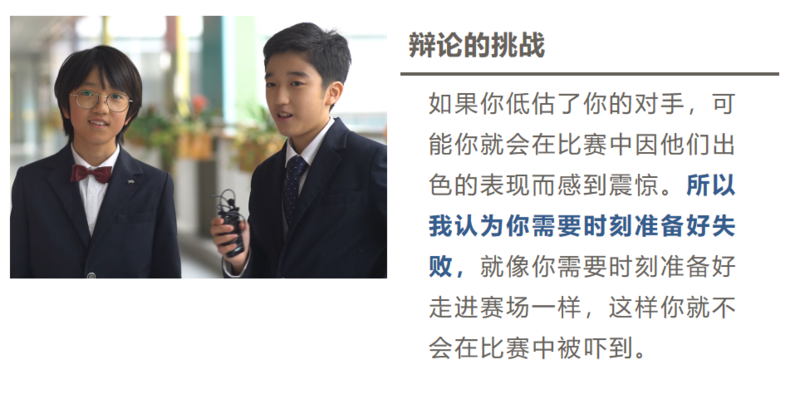 It is so wonderful to see Taiwan win for the first time with Kelly and Ethan and Kelly even getting top speaker (out of over 200 other individual debaters). Everyone came together and acted like a championship team and family. I also want to especially thank the parents, I said this weekend they are a truly critical ingredient to our success as a team. It takes special kids and dedicated parents to make this a reality. It was also nice to see China teams take notice of Taiwan and we even made some friends, it seems we have broken the glass ceiling! Jessie: ADL rocks!!! 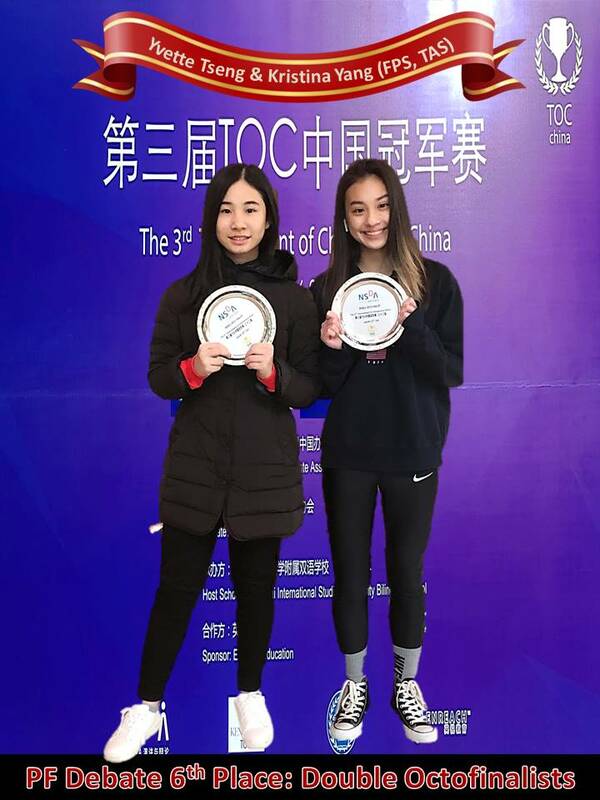 So proud of all of you, especially those who didn’t break, as your break will come sooner as a result of your experience in China TOC where you practiced 7 rounds against the best of best teams in all of Asia. 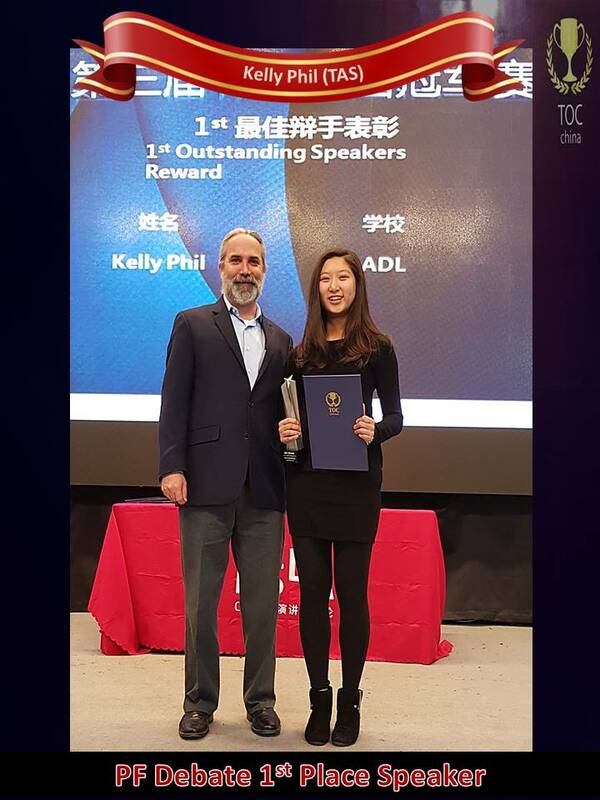 Kelly/Ethan are now officially the best debater in China, top 0.01% in Asia. US Top College recruiters are already impatiently waiting for Kelly to graduate. 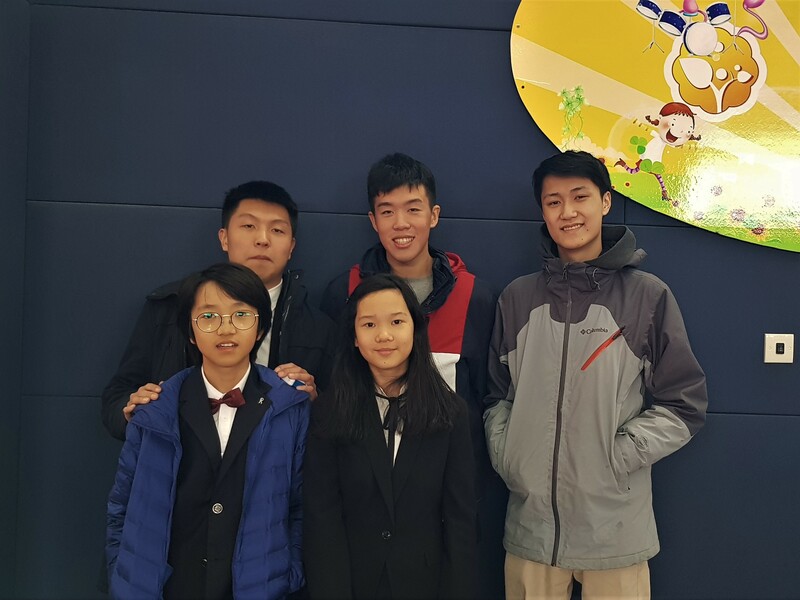 According to Dave, people in the TOC board knew our kids by name – Kevin Cheng, Kevin Chuang, Kelly Phil, and Brandon Chen – and for that reason given Taiwan the TOC policy bid. Gonzaga now knows our middle school novice policy kids by name, and has given a special permission to attend their sophomore policy lab during their summer camp, which was designed for high schoolers only. Thus, you younger kids are now ready and must step up to the plate and keep the fire burning!! My personal recognition, special thanks, and deeper love to those who stuck together as ONE team at all time – prep or no prep, sick or well, young or old!!! Also, my biggest gratitude to our amazing coaches Tyler and Brandon for their love and dedication towards each student, and making ADL debaters not only debate like champions, but behave with class! And lastly as always, our kids’ success relied on you, the parents, so congratulations to you!! !